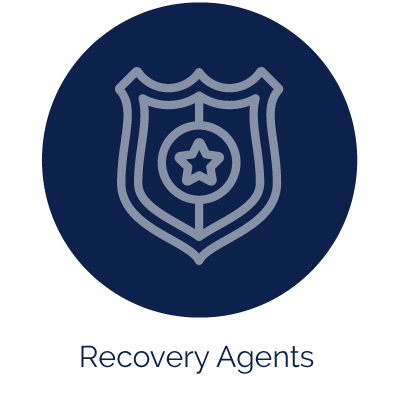 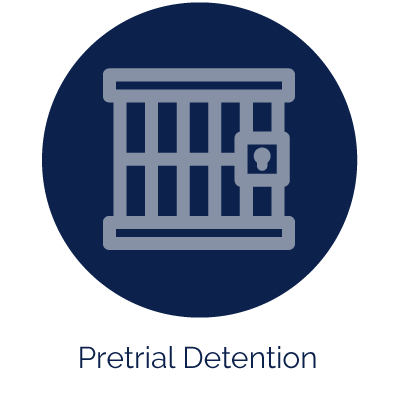 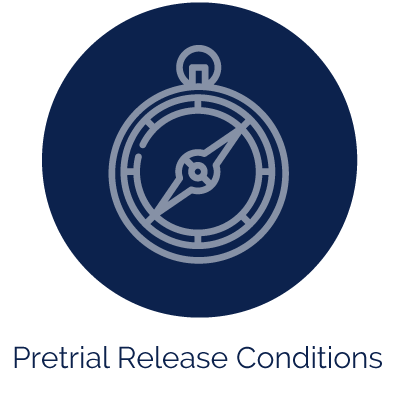 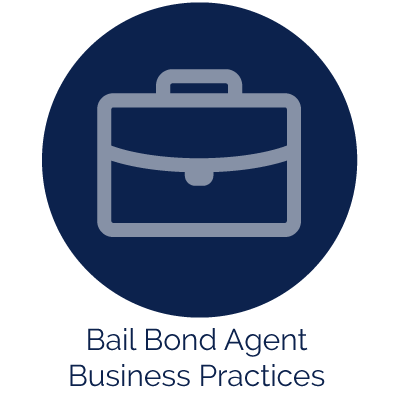 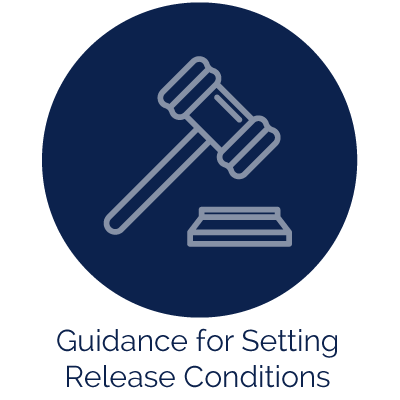 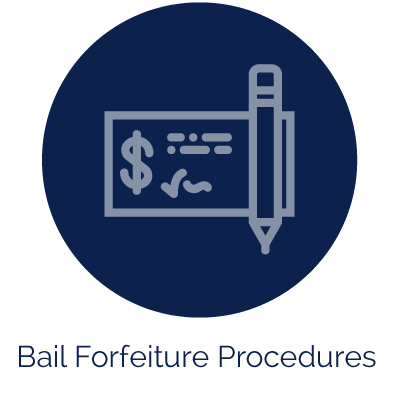 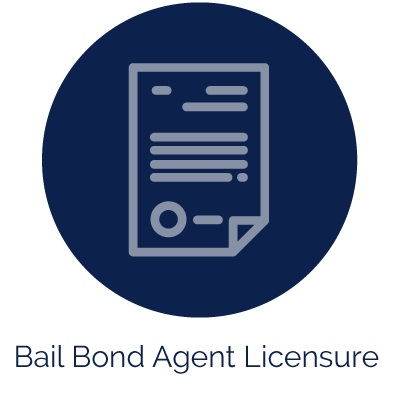 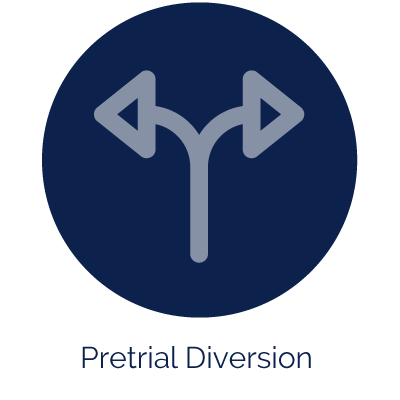 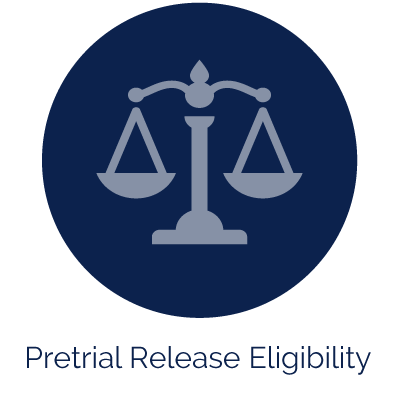 State legislatures consider and enact laws that address all aspects of pretrial policy, including release eligibility, conditions of release, bail, commercial bail bonding and pretrial diversion. 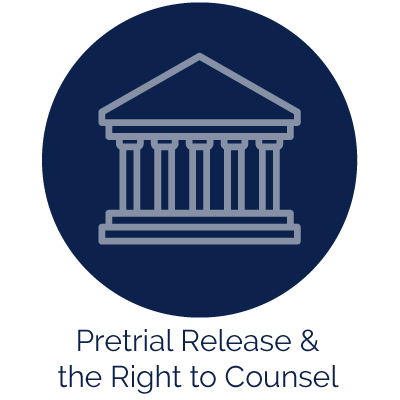 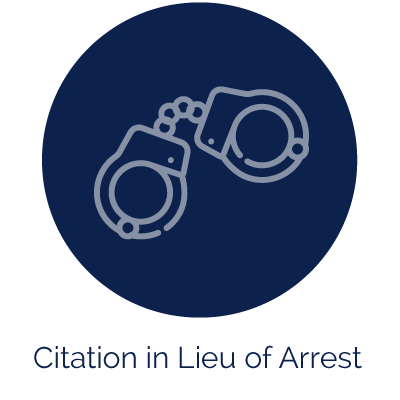 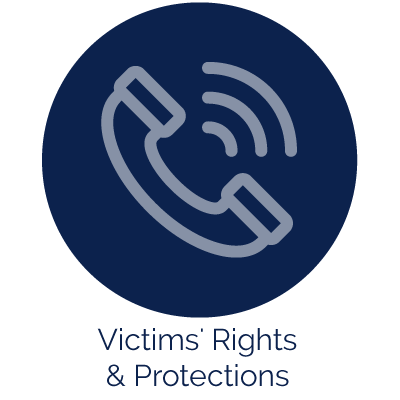 These legislative policies have an important role in providing fair, efficient and safe pretrial practices carried out by law enforcement and the courts. 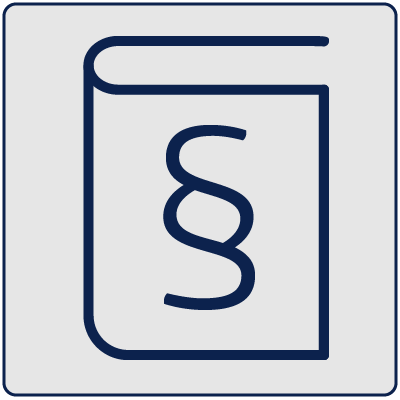 Questions about any of the resources on this page? 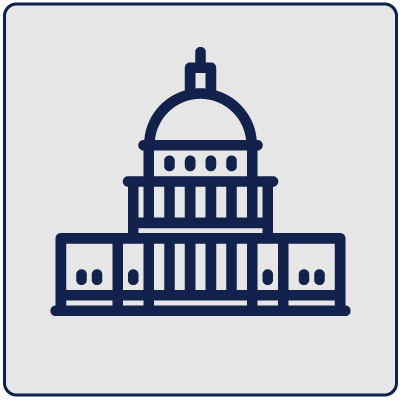 Contact Amber Widgery at amber.widgery@ncsl.org.